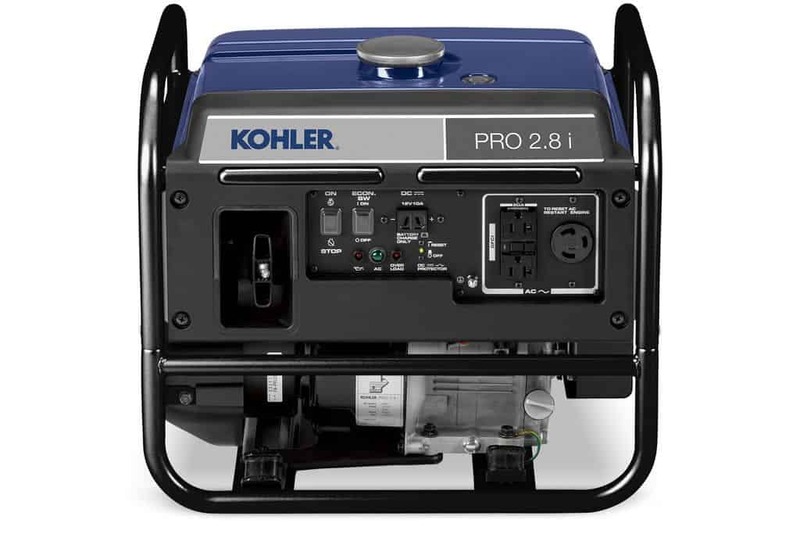 The PRO2.8i generator combines high quality inverter output and Kohler reliability in a small but powerful package. The PRO2.8i will output 20.8 amps of continuous 120Vac power and weighs only 68 pounds. Standard 3 year consumer and commercial warranty.